On this episode of Thinking Out Loud, KBIA's Darren Hellwege talks with Third Goal Film Fest organizer Mike Burden, CAT-TV's Jenifer Erickson and producer Brad Allgood. Coming up next weekend in Columbia, the Central Missouri Returned Peace Corps volunteers sponsor the ninth annual Third Goal Film Fest. Darren Hellwege talked with the festival's organizers and a filmmaker for a recent episode of Thinking out Loud. The free film festival is a project of local returned Peace Corps volunteers and others seeking to promote an "engaging discusssion about culture, politics and issues that face us at home and abroad." 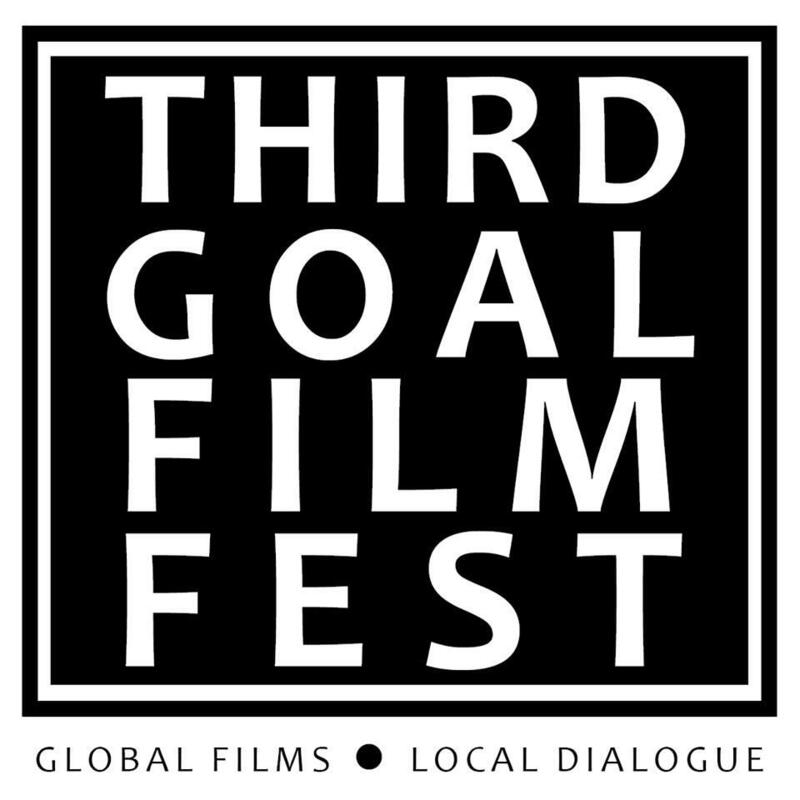 More information about the Third Goal Film Fest is online and on Facebook. This episode of Thinking Out Loud originally aired January 20, 2015. Listen for new episodes each Tuesday evening at 6:30 on 91.3FM KBIA. MU students interested in joining the Peace Corps after college now have a way to prepare during their undergraduate careers. Chancellor Brady Deaton signed an agreement between the Peace Corps and MU establishing a Peace Corps Prep program on Wednesday. The Unite 4 Health Community Garden is home to 25 different community owned plots filled with anything from carrots to cantaloupe. The garden is a result of a public-private partnership aimed to make fresh fruits and vegetables more abundant in the community.